as to put an end to this tedious suit." Henry Baldwin, 1780–1844. Associate Justice, Supreme Court of the United States, 1830–1844. 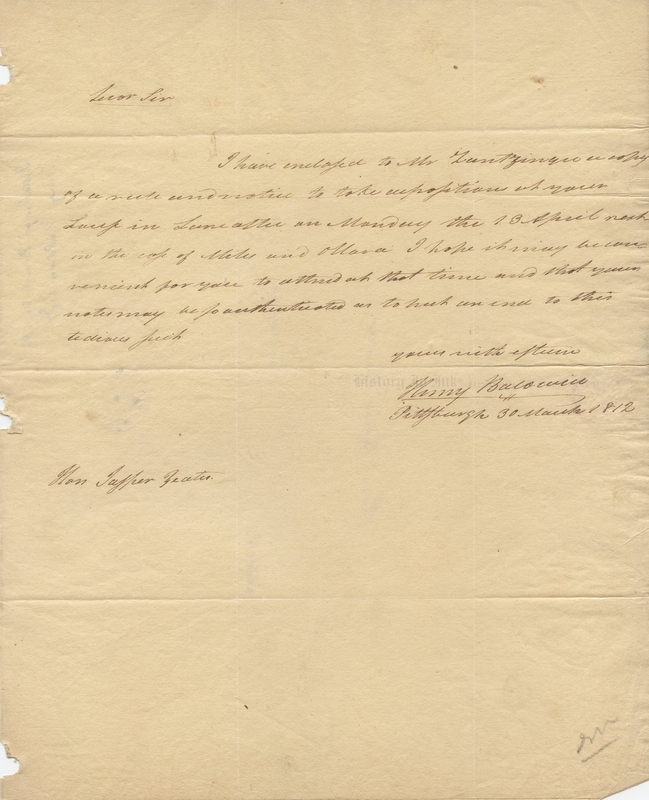 Very rare Autograph Letter Signed, Henry Baldwin, one page, 8" x 10", with integral address leaf attached, Pittsburgh, [Pennsylvania], March 30, 1812. Baldwinʼs autograph material is rare in any form, and examples seldom appear on the market. This piece therefore is noteworthy for both its rarity and its legal content. Baldwin writes to Jasper Yeates (1745–1817), who at the time was a justice of the Pennsylvania Supreme Court. He says that he has scheduled depositions in a case in which he evidently defended Yeates. He writes: “I have enclosed to Mr. Guntzinger a copy of a note and notice to take depositions . . . in Lancaster on Monday the 13 April next in the case of Miles . . . . I hope it may be convenient for you to attend at that time and that your notes may be so authenticated as to put an end to this tedious suit. / Yours with esteem . . . ."
The letter has horizontal and vertical mailing folds, as was usual at the time, and which created the address panel that Baldwin has addressed in his hand. The wax seal has been removed.  The letter has file holes at the left margin, with associated paper loss, and there are old dealer notes in another hand in the blank lower right corner of the letter and on the address leaf, along with likely Yeates's notes in ink on the address leaf identifying Baldwin as the writer. Overall the letter is in fine condition. Collectors of Supreme Court autographs should be careful not to let this letter pass.